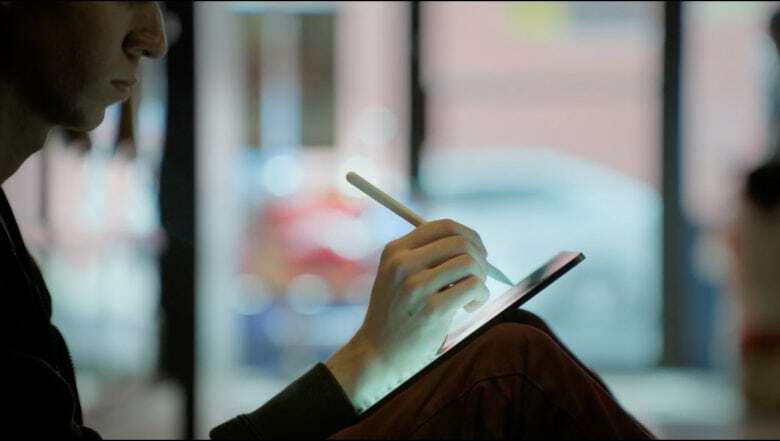 Apple's gorgeous new iPad Pro. 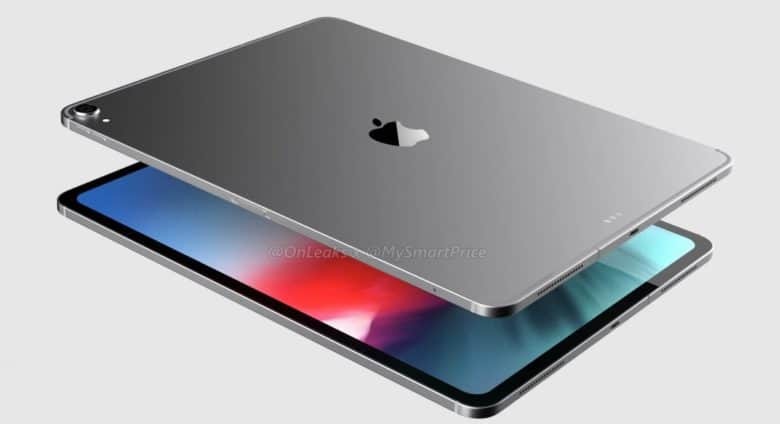 Forget the iPad Air 3. 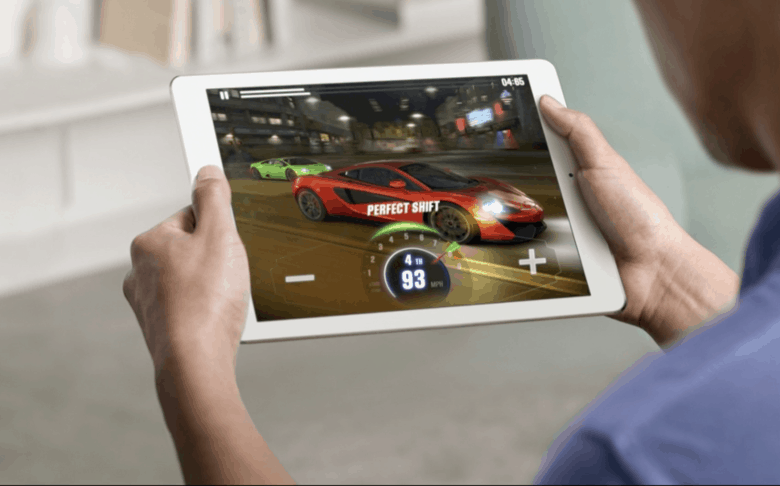 Apple’s new 9.7-inch tablet will be a scaled-down version of its supercharged 12.9-inch iPad Pro — called (drumroll, please) the 9.7-inch iPad Pro. 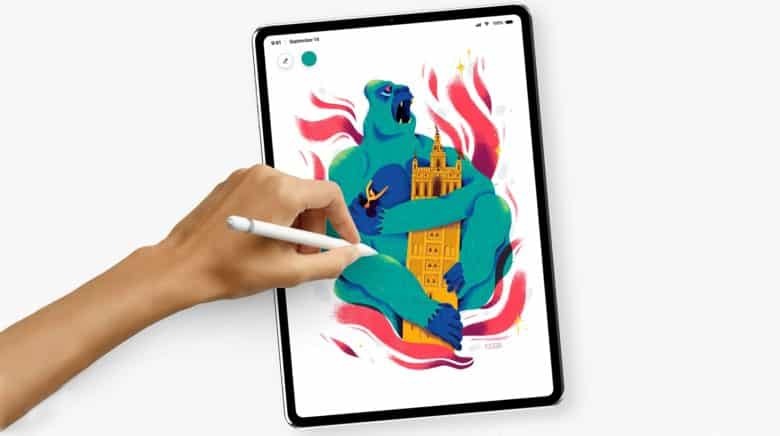 The new, smaller iPad Pro features four-speaker audio, a rear flash, Apple Pencil support, a Smart Connector for an all-new 9.7-inch Smart Keyboard, Apple’s most advanced iPad camera yet, and some very, very cool True Tone technology for matching the ambient light wherever you are. Oh, and a fancy new 256GB storage option. It was the best of designs, it was the worst of designs. Apple really went for it in 2015, with varying degrees of success. 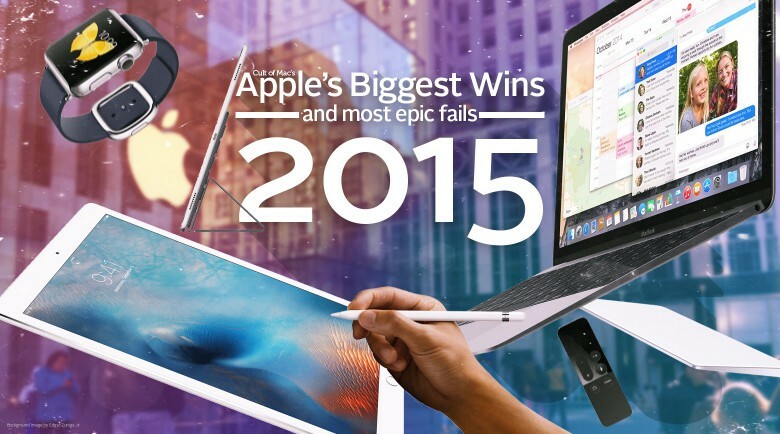 2015 was a bold year for Apple. The company jumped into new product categories, polished its existing hardware and software lines, and wowed us repeatedly. Apple also made most of us throw up in our mouths a little bit now and then, due to some questionable (and some undeniably bad) choices. 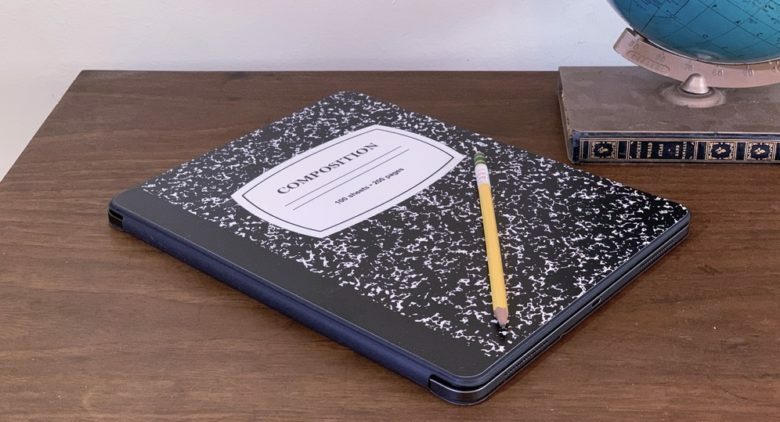 These are Apple’s biggest wins and most epic fails of the past year, as remembered — fondly and otherwise — by Cult of Mac staffers.